Forty years of experience are condensed into this pocket-sized book. 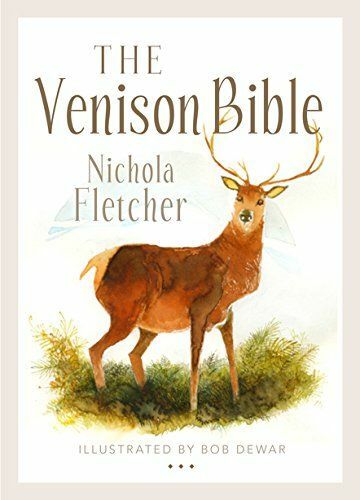 Nichola Fletcher offers tips on how to cook venison (grilling, roasting, barbecuing, braising, slow-cooking etc.) and also explains different kinds of venison (wild, farmed, red deer, roe deer). In addition to a host of inspiring recipes, covering both the much-loved traditional approach as well as some exciting contemporary dishes, she also includes recipes for sauces and useful ideas for vegetable accompaniments.